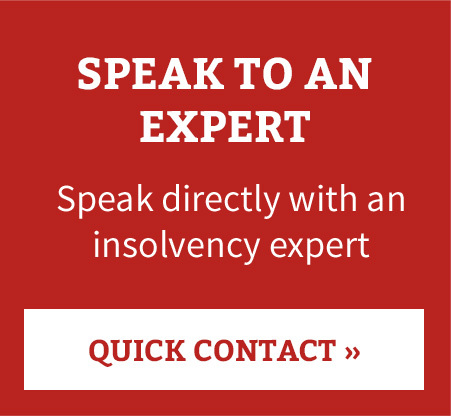 Parker Andrews has been recognised in one of the leading insolvency industry magazines, Insolvency Today, after it was confirmed that the firm was appointed over every company that entered Administration or Administrative Receivership in Norfolk in April 2012. “We have been very busy since the firm was formed 18 months ago, and to have been appointed to act for every business in Norfolk that needed help by way of an Administration in April is a huge recommendation. Our clients are normally referred to us by accountants, banks and lawyers and so this says volumes about how much those professionals trust us to help their clients in times of difficulty. “We will very shortly be moving to larger premises and are currently increasing our staff numbers by 50% in order to continue to provide the level of service that has gained us the position we have today as East Anglia’s leading business rescue firm. We have further plans for expansion later this year which will provide more businesses with a route to the specialist, practical advice we provide. “This follows the firm winning the Corporate Recovery Small Firm of the Year Award in 2011, which is a huge achievement for me and the team that we are all very proud of. You can email me at [email protected] or give me a call on 01603 284284.